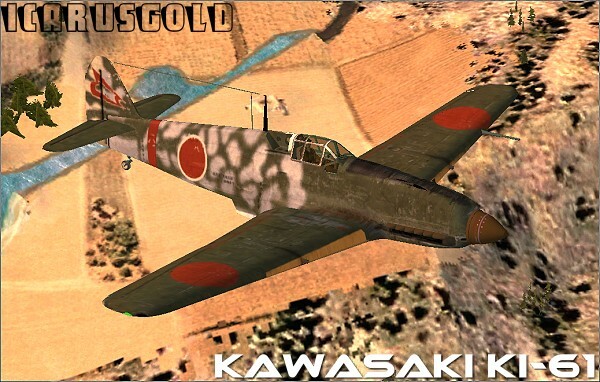 thanks all people buying our last product, the kawasaki ki61. 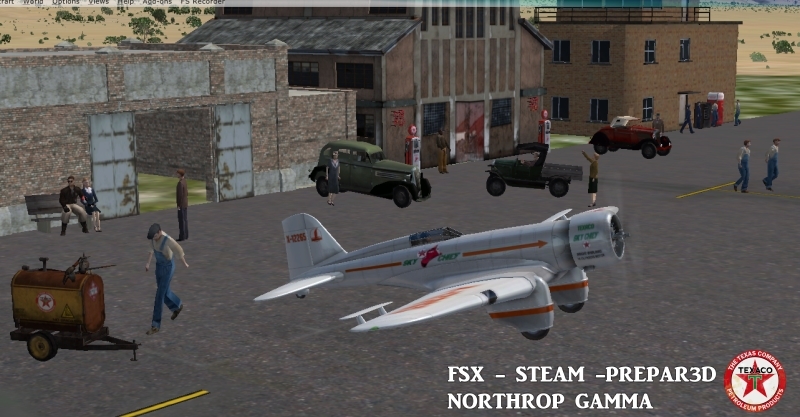 We are updating with more skins and features the northrop gamma with the ski model too, the gloster gladiator and the dragon rapide + pitts sb2. 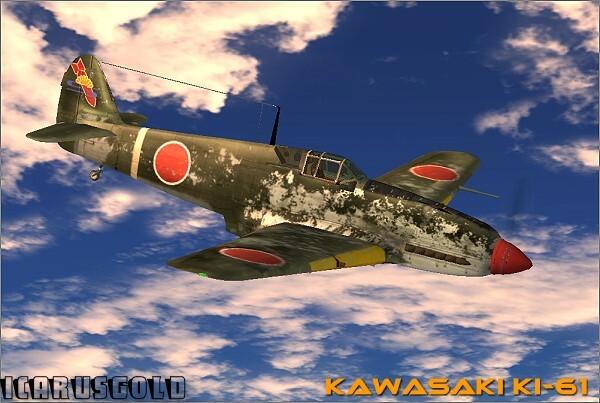 We will add new sceneries and objects. Then we will start selling 12 new models. MANY THANKS TO AVSIM PROBABLY THE REAL ONLY ONE FREE FSWEBSITE THAT STILL PUBLISH REAL NEWS WITHOUT ASKING TO SELL THE PRODUCT WITH THEM AND THEN ADD THE NEWS..
For buying products register at SHOP ONLINE and not in this website, thanks.